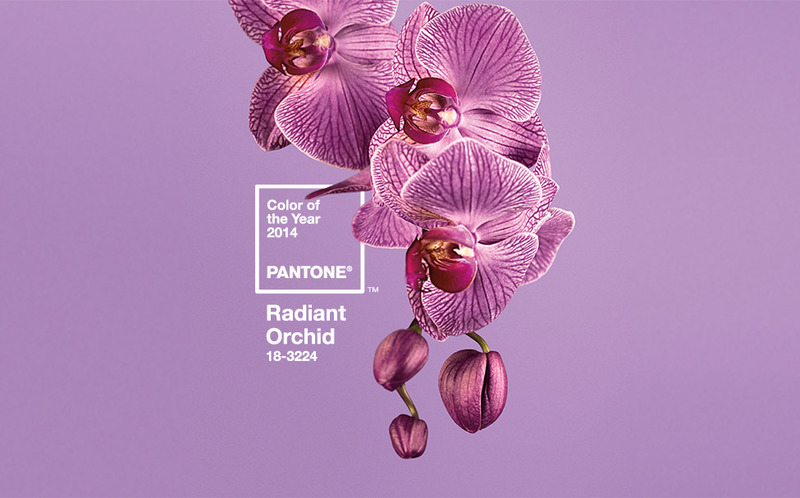 Introducing the 2014 Pantone color of the year RADIANT ORCHID! It’s a sensually warm yet brightly innovative tone that’s mesmericly mixed with hues of pinks to create the perfect hybrid of flushing fuchsia and passionate purples resembling the unique botanical bloom! 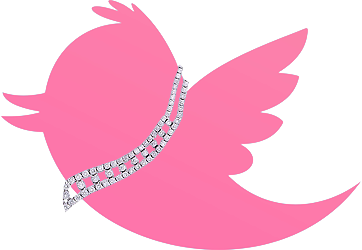 Many brands have already jumped on the trend. Tiffany & Co. has already released their beautiful trio of pantone related pieces that include rings in diamond and platinum settings, from the 2013 Blue Book Collection, set with (clockwise from left) a pear-shaped violet spinel, an oval pink sapphire and a round pink spinel. 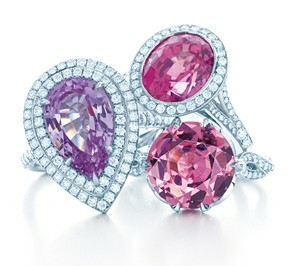 I would call this a double trend due to the fact that this also the year of the spinel if my projections are correct! A standard unmatched Chopard released this purple spinel in their 2013 Red Carpet Collection proving they’re ahead of their time! 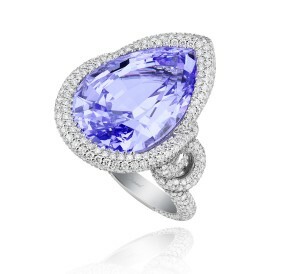 Take note of the beautifully diamond-paved doubled sided shank! Lorraine Schwartz Kills a Cushion Cut for Kim! When the 36-year-old rapper Kanye West proposed to Kim Kardshian, the mother of his 4-month-old daughter, North, with a 15-carat diamond ring, he definitely did it in true Yeezy fashion. A rep from Lorraine Schwartz confirms that the ring is a D flawless cushion cut and a perfect diamond. Schwartz worked together with Yeezus on the vision he had in mind when it came to put a ring on it. 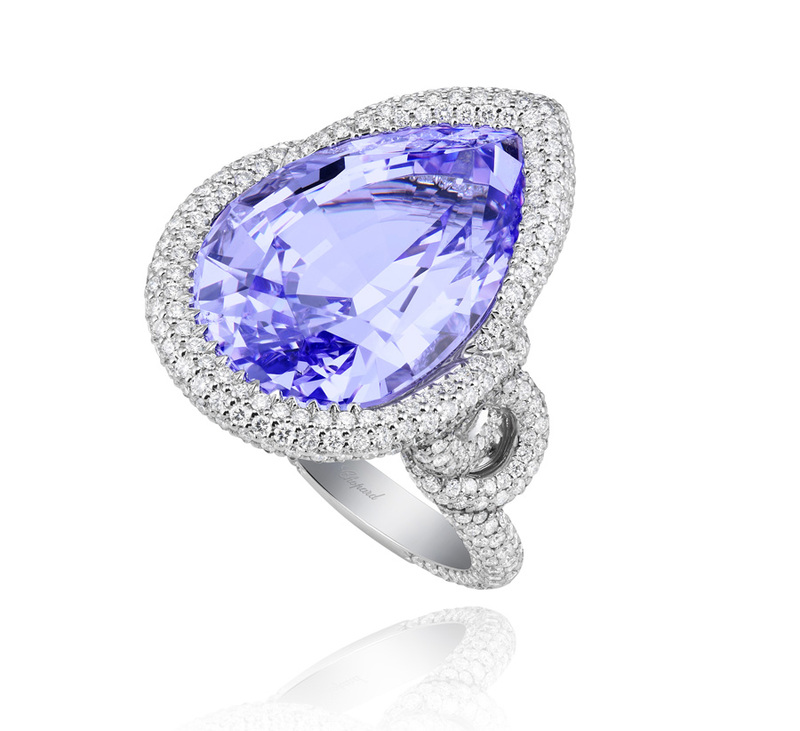 The result, a diamond of heavenly proportions, fit for an Armenian Princess! The general public not understanding the greater significant beauty that lies within her ring this go round. You can’t compare her ring from Humphries, whom proposed with a 16.21-carat center diamond and two 1.8-carat side diamonds also from Lorraine Schwartz, but not near her new internally flawless beauty! (Kardashian, not Humphries, initially paid for the ring.) The ring’s initial reported worth was $2 million, but sold for a total of $749,000 at a Christie’s auction in New York City on Oct. 15. A portion of the proceeds from the sale was going to charity. That was nice! and NOW rocking Ye’s !!!! 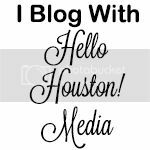 KUDOS AND KONGRATS KIM & KANYE!